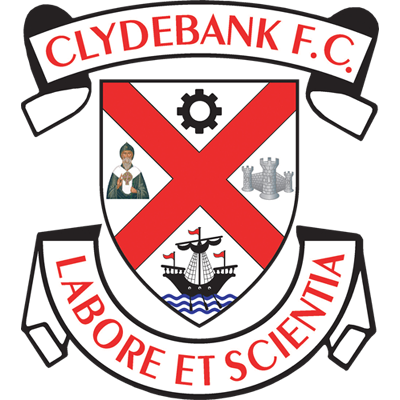 Clydebank came away with a hard-earned point from Townhead Park, after a goalless but entertaining draw against Cumnock this afternoon. It means that the Bankies remain fully 20 points behind the Nock who have now completed their league campaign. Automatic promotion is still a possibility, but the requirement of seven wins from the last eight games would suggest it is a tall order. Clydebank were forced into changes with Martin McInnes missing due to an ankle injury, so Shaun Molloy came into the starting line up along with Chris Mackie. It was also pleasing to see Paul Allum finding a place on the bench after his injury lay off. The Bankies had a double disadvantage as the game kicked off. Not only were they kicking up the not inconsiderable hill, but they also had a stiff breeze to contend with. It was no surprise that the first real chance after two minutes came from a wind assisted punt up the park. James Tyler did well to hold off Gary Lynn, but his first time shot was dealt with comfortably by Stefan Gonet. Galloway was next to try a long-range effort, but his shot was deflected for a corner. The first real clear-cut chance came to Gareth Campbell who was put through by Tyler who had too much time to find his pass. Gonet was alert to the pass, and did well to save the strikers effort. After quarter of an hour the Bankies began to get a grip with the windy conditions and forced several corner kicks, but no reward came from them. 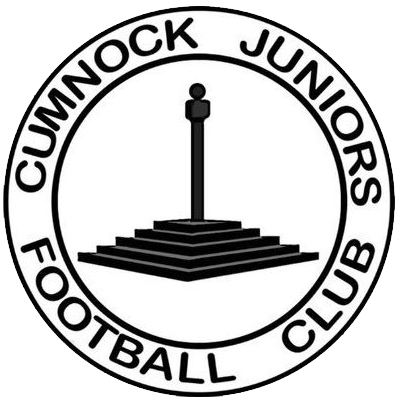 It was clear that Cumnock were employing a shoot on sight policy, and Wilson was next to shoot over after John Jack misjudged another route one punt. Then, Wilde sent a free kick over the bar from around 30 yards. Clydebank conceded an incredible amount of free kicks within shooting range in this match, but luckily none of them were on target. The supporters were hoping for half time to come, as Cumnock continued to rack up the long-range efforts on goal. Tyler went reasonably close on the left-hand side, before McMenamin and Wilde crashed free kicks miles over the bar. In injury time, Wilde made it a personal hat trick of rubbish free kicks by shooting well wide. Clydebank had defended stoically in the first half, but had threatened very little themselves. However, with the wind now on their side and shooting down the slope there was every chance of returning to Holm Park with all three points. Unfortunately, they had to settle for one out of two as the wind diminished during the break, and never really got going in the second half. The Bankies began to take the game to the home side, and should have taken the lead after 50 minutes. A defender stubbed his toe in the turf, which allowed Brian Smith to send a cross into the box. It was miscued by Chris Mackie, but found Stevie Dymock at the back post. He was given two chances to put the ball in the net, but he never hit his first shot properly, and the second was well saved by Fahey. From the ensuing Billy Jones corner, Ross Campbell headed narrowly wide at the back post. 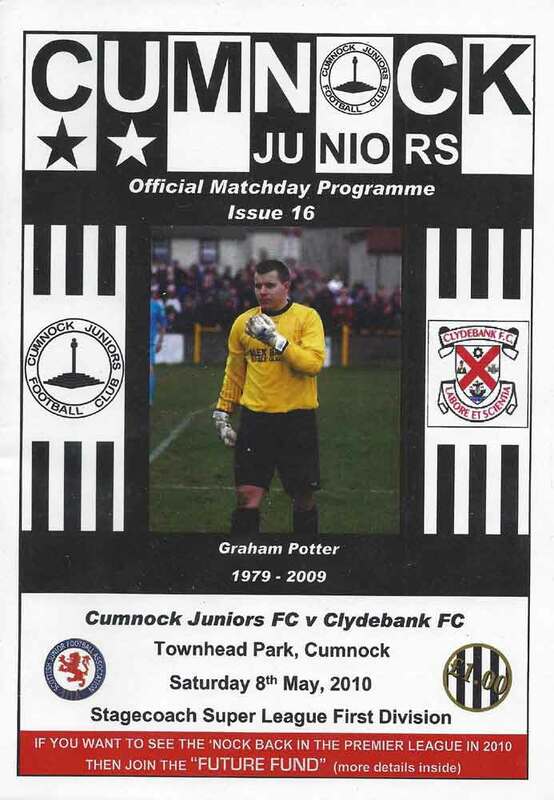 It was a much more end to end match, and Cumnock should have drawn first blood after 54 minutes. McMenamin was sent through on goal, but even though he beat Gonet, the post came to the Bankies’ rescue. Gareth Campbell fluffed the rebound and belted the ball out of the park. With 20 minutes remaining the Bankies were handed the match winning opportunity when another great delivery from Billy Jones was headed back across goal by John Harvey. The ball bounced up in front of John Jack who was practically standing on the goal line, but the awkward height meant he couldn’t do anything but try to force it into the net with his midriff and the defender on the post was able to hack it away. When Billy Jones was substituted in the closing stages, the Bankies midfield appeared to lose its focus, and Cumnock finished the stronger side. Again, several free kicks were struck off target, before Murray had a great opportunity to score the winner with only minutes remaining. Stefan Gonet couldn’t get any distance on a punch from a corner kick, and Murray volleyed wide of the post from 12 yards. Des Roache, who will be in charge of the Scottish Junior Cup final next week, booked 5 Bankies players and one from Cumnock, in a game that had few bad tackles and was contested in a sporting manner. This result keeps the Bankies in contention for the third placed play off spot. Without being disrespectful to chasing Whitletts, it is likely that 9 points from the last eight games should be enough to secure that position.